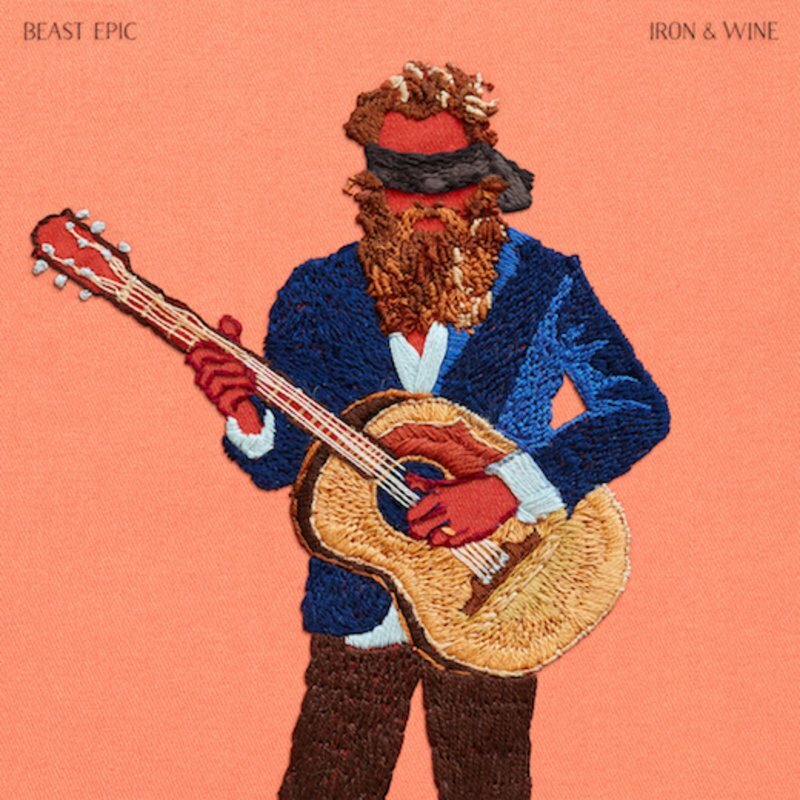 Sam Beam continually impresses with his heartfelt and passionate songs, and Beast Epic is no different. With this album, Beam has stripped everything back to the bare bones: these raw tracks are contemplative and reflective of the state of the world we live in. It’s a sombre record that draws on deeply personal stories, although there is the occasional glimpse of hope. In a rare abating of the misery, Call It Dreaming offers up a message of positivity, whereas the likes of Last Night and Bitter Truth appear to fixate upon the negative. It’s a downbeat album that is completely appropriate for the current times. Beam has captured the mood perfectly through his own experiences which are sure to resonate.